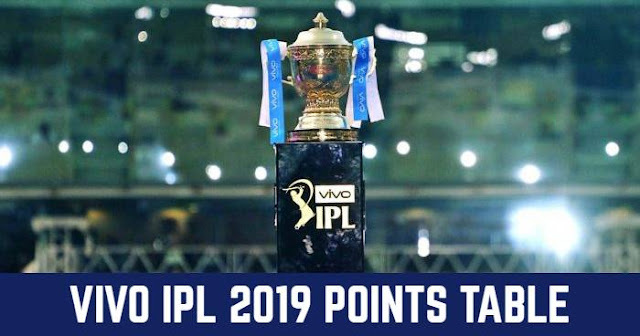 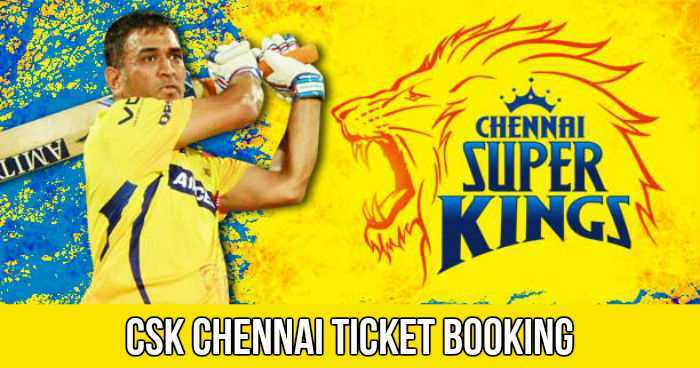 Chennai Super Kings (CSK) will play their first match against Mumbai Indians in the opening match of the 11th season of Indian Premier League (IPL 2018) on 7th April 2018 at Wankhede Stadium, Mumbai. Chennai Super Kings will play their first home match against Kolkata Knight Riders (KKR) at M.A. Chidambaram Stadium, Chennai on 10th April 2018. 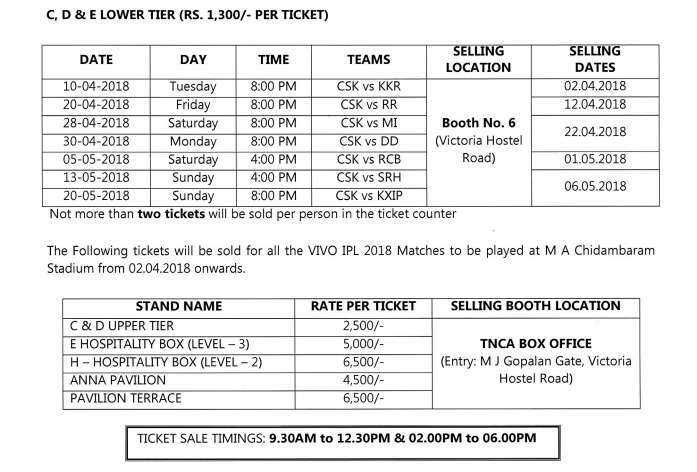 Ticket price for Chennai Super Kings home matches at M.A. 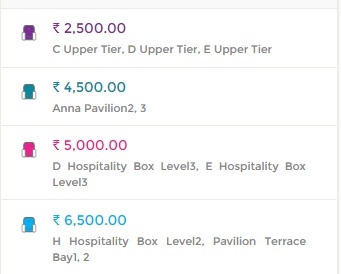 Chidambaram Stadium, Chennai are between Rs 1300 and Rs 6500. 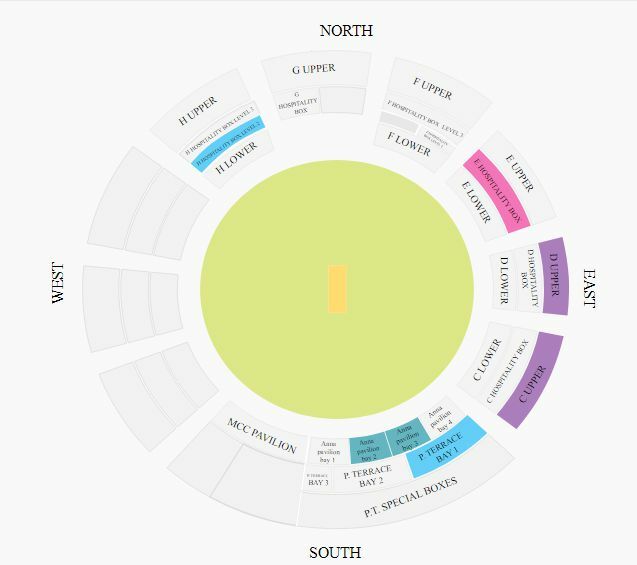 Tickets are priced at Rs 1300, Rs 2500, Rs 4500, Rs 5000 and Rs 6500.